A remarkable confluence of recent events has brought unprecedented but very welcome attention to both U.S. monetary policy and the global political economy in general. First, Federal Reserve Board Chairman Ben Bernanke recently announced that the Fed would embark upon another round of monetary easing by purchasing $600 billion worth of U.S. Treasury debt. This amounts to an admission that markets have run out of patience with our profligacy, and therefore our own central bank literally must serve as the buyer of last resort for Treasury debt. Finally, Mr. Obama attended the G20 summit in South Korea last week and found a very chilly reception for his vision of American economic policy. Mr. Obama argued for continued worldwide stimulus, via continued debasing of the U.S. dollar, to bolster American exports. Several powerful European and Asian finance ministers, however, rejected this approach out of hand as nothing short of a currency war. They are committed to austerity measures at home, and don’t want to let the U.S. simply monetize its past sins at their expense. All of these events culminated in a tremendous amount of political and media scrutiny aimed the Fed. Ordinary Americans are demanding answers and accountability, and they are putting heat on their political representatives in Washington to end the cozy independence from congressional oversight the Fed has enjoyed for so long. 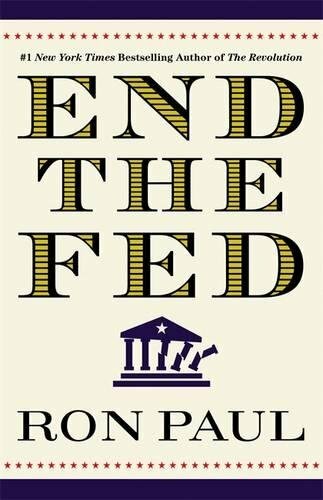 In the 35 years I have been studying, speaking, and writing about monetary policy I have never before seen Congress or the financial press pay much attention to the Fed. Monetary policy has always been considered boring on Capitol Hill, something left to remote policy wonks far away from the din of presidential or congressional politics. Congress always has been eager to leave Fed governors well alone, with no oversight or accountability, as long as they played along and papered over the growing budget deficits. But it’s amazing what a global economic meltdown will do to the political and media landscape. In just two short years, the Fed has become the hot topic and a lightning rod for criticism. 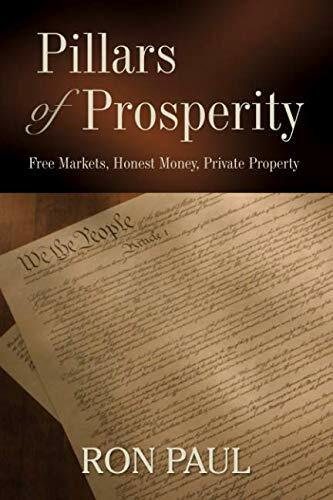 While it is gratifying to see so many formerly uninterested politicians, economists, talk show hosts, and pundits suddenly rally to attack the Fed, one can only wonder whether they truly understand that central banking is inherently incompatible with our Constitution and a free market economy. In other words, it’s not enough to show outrage at the latest Fed action or argue about the relative merits of Mr. Bernanke compared to his predecessors. To reclaim our dollar and our economy, Americans must oppose central banking per se. Fiat currencies cannot be reformed or managed. They are fundamentally subject to ruinous debasement courtesy of the political and economic ruling class. History shows that this is true in all nations at all times.